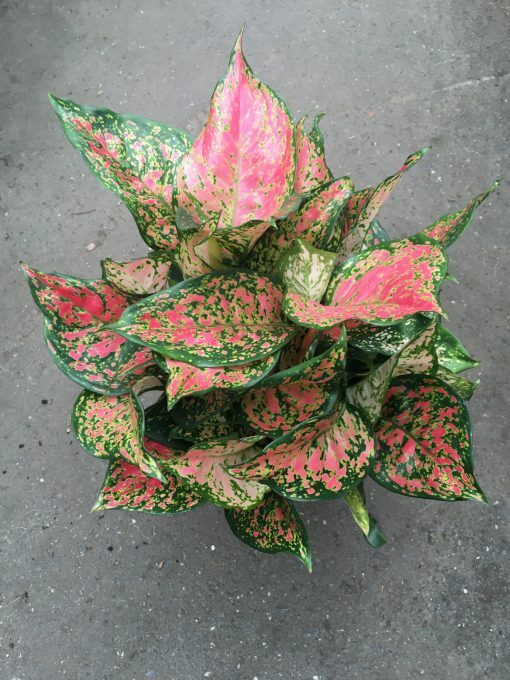 One of the easiest of all houseplants to grow, Aglaonema Coloured is also one of the most stylish. 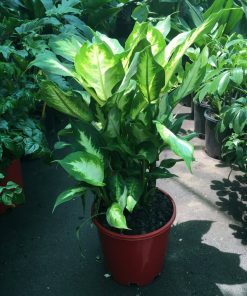 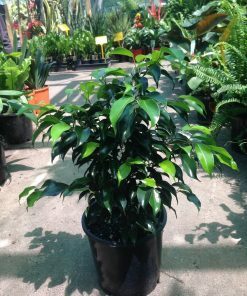 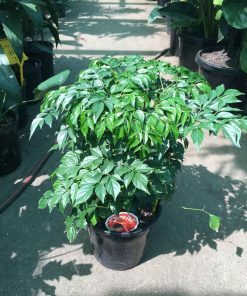 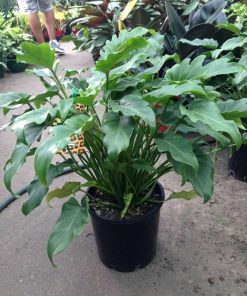 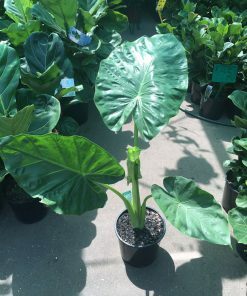 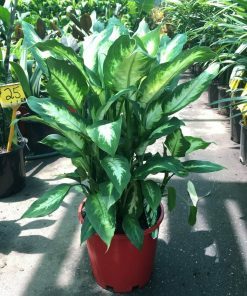 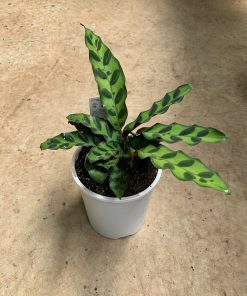 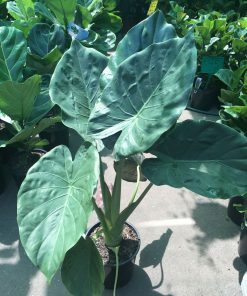 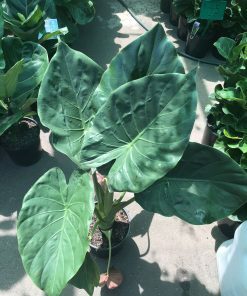 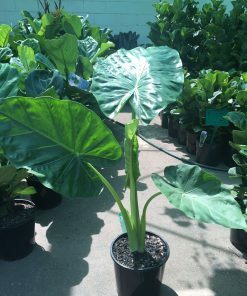 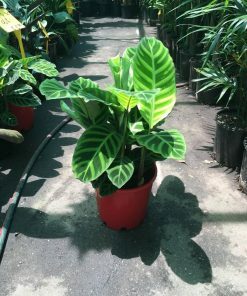 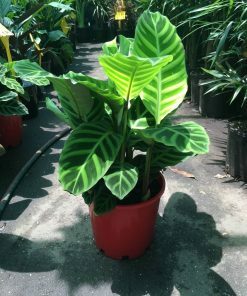 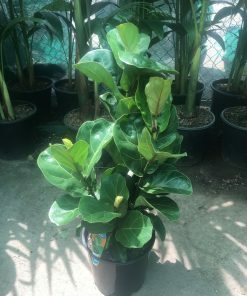 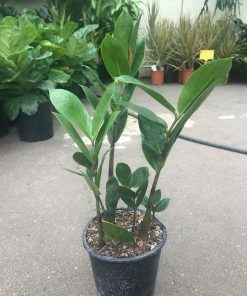 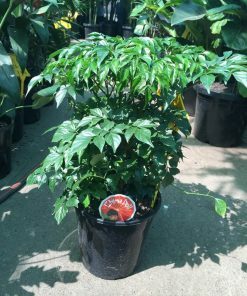 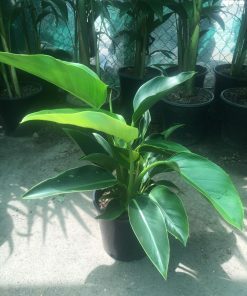 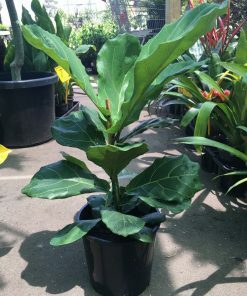 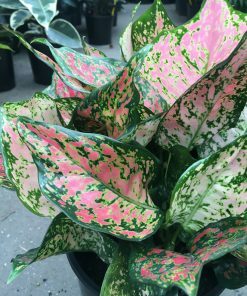 A relatively new variety to the houseplant world, this stunner shows off dark green leaves elegantly flushed with bright red or pink. 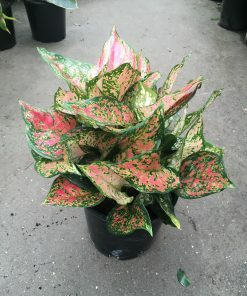 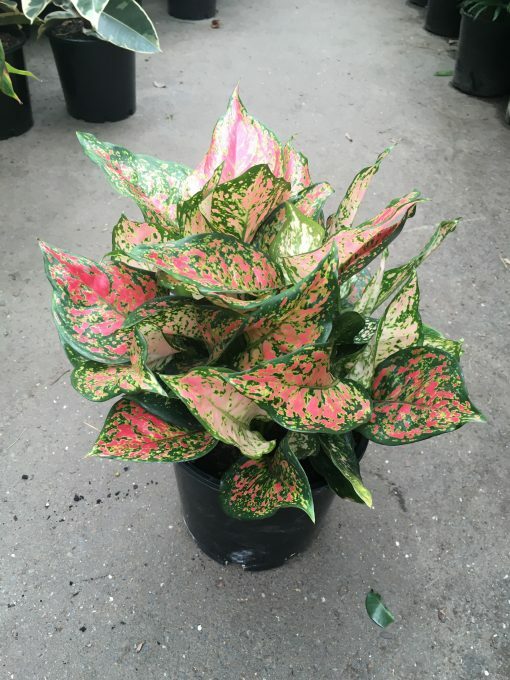 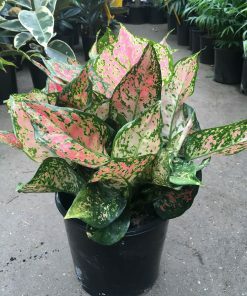 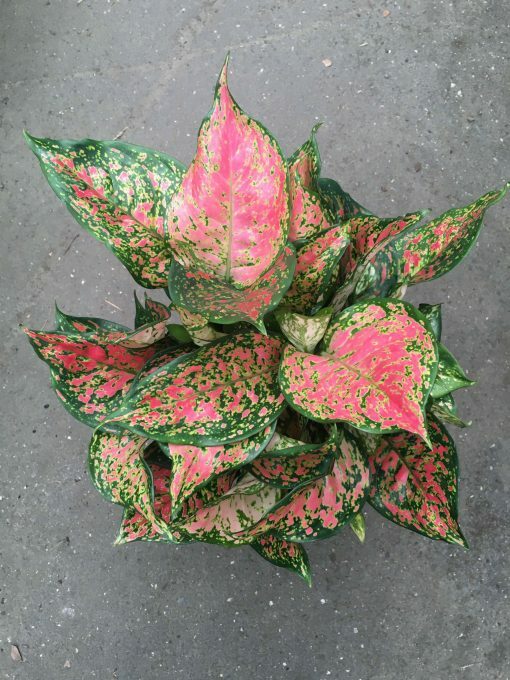 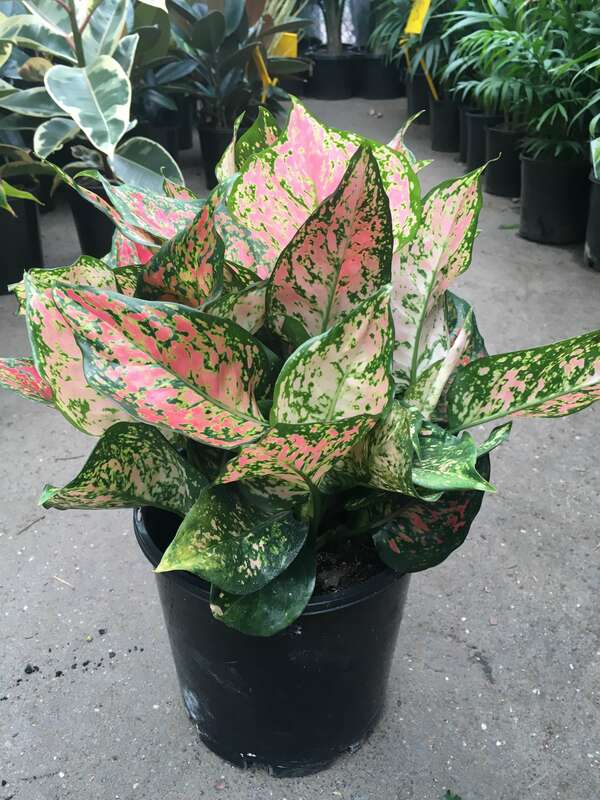 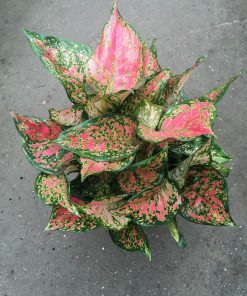 Its colorful foliage makes red aglaonema a perfect home-decor accent. 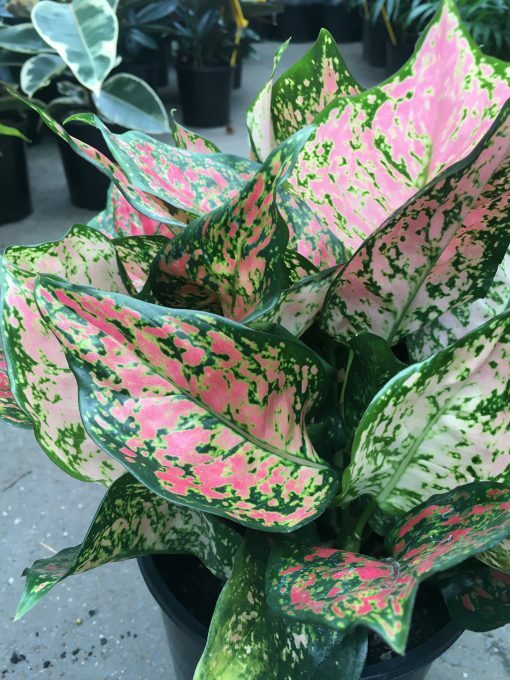 It’s gorgeous on desks or tabletops, as well as coffee tables and side tables in dens, living rooms, and bedrooms.